Call My Agent! – Season 2 (2017) – What's New on Netflix Canada Today! Dix pour cent (original title) – In Paris, France, a group of movie-star agents go about their lives and work, and they’ll have to figure out how to carry on with the agency after the passing of their fearless leader. This hour-long drama plays out much like a soap opera, with more realistic problems and concerns. They don’t do Olympic-size gymnastics to get you to believe a plot or to create drama. At a top Paris talent firm, agents scramble to keep their star clients happy — and their business afloat — after an unexpected crisis. 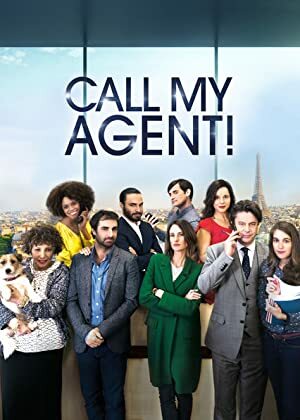 French serial about the lives and jobs of people working at a talent agency.